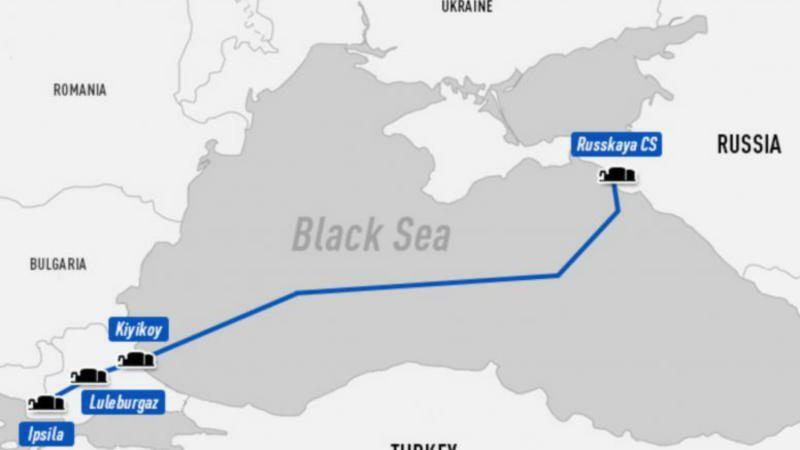 Bypassing Kyiv, and punishing Sofia for having obstructed the construction of scrapped South Stream, the new Turkish Stream pipeline will travel across the Black Sea to the Turkish city of Ipsila, close to the Greek-Turkish border. 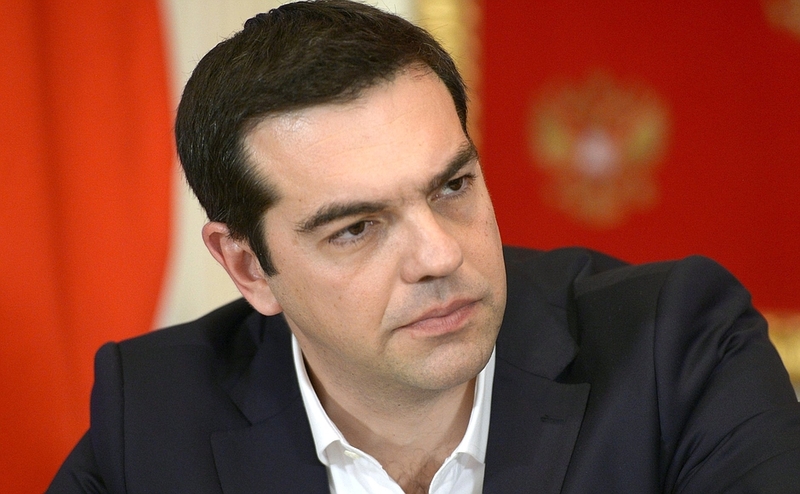 Its aim is to deliver 47 billion cubic meters (bcm) of gas to Central Europe and the Balkans. Following the downing of the Russian jet at the Syria-Turkey border on 24 November 2015, the relations between Moscow and Ankara have deteriorated hugely, and the project has been shelved. 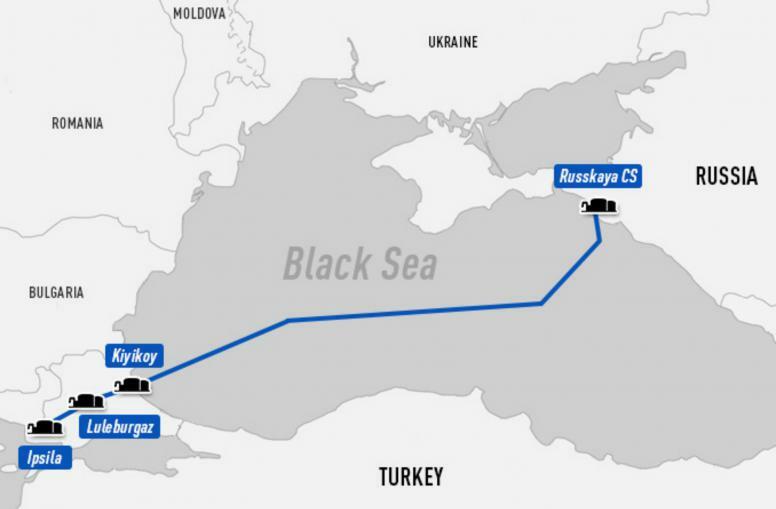 Moscow has suspended the Turkish Stream gas pipeline project in response to Turkey shooting down a Russian jet in Syria, according to Russian Energy Minister Alexander Novak. “We are ready to promptly take steps towards the implementation of this project, discuss it and make a decision,” TASS quoted Erdogan as saying in an interview with the Russian news agency on Monday. 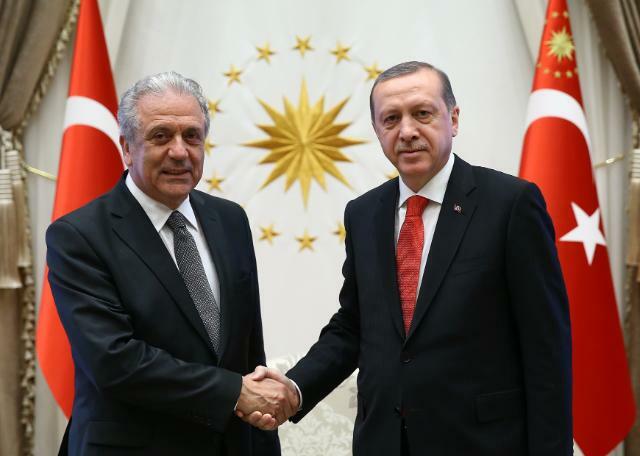 There are “no obstacles whatsoever” to go ahead with the project, Erdogan added. Erdogan will meet today (9 August) with Russian President Vladimir Putin in Saint Petersburg. In an interview with Le Monde, the Turkish President “praised” Putin for his stance toward the coup attempt saying that he didn’t criticise him on the number of people from the military or civil service who had been dismissed.